Well, as a tamchiak food blogger I always struggle to find new restaurant unless I heard from friends or lucky enough to bump into it while driving around but I never face this problem while working in US for 3 months because I can easily search for restaurant using YELP! 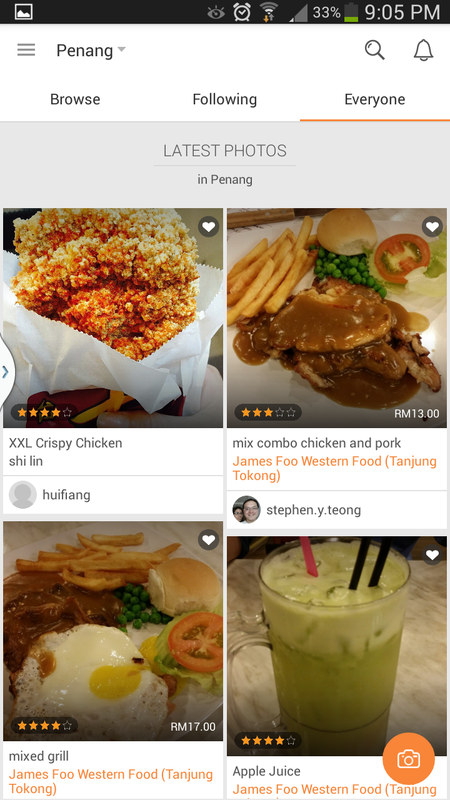 but that is not available in Asia and ever since I return to Malaysia I keep trying to look for similar app and the only few app found are Foursquare, Google Map or Facebook which not really focus on food so it make my life miserable. Few weeks back I saw this app in Android Market name “Opensnap” and I give it a try, I am surprise by the number of restaurant and information provided through this app. 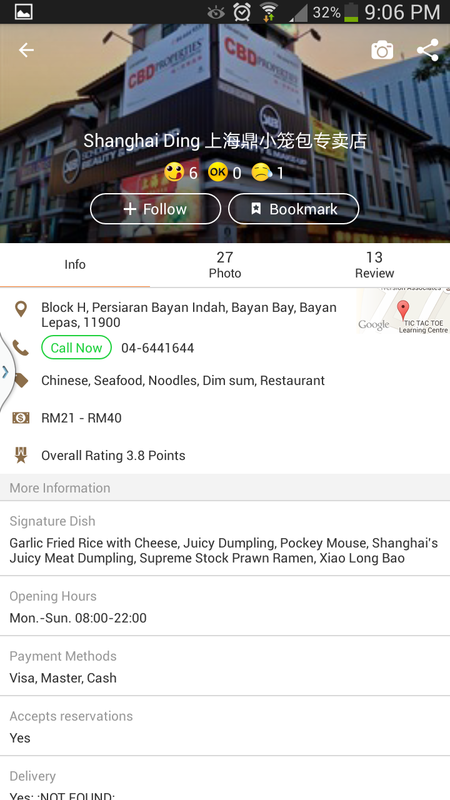 I found it to be really useful, whenever I am hungry i just click the “Nearby” button and boooom… list of restaurant right in front of me, i can easily browse through photo and comment, that help to make a quick decision. 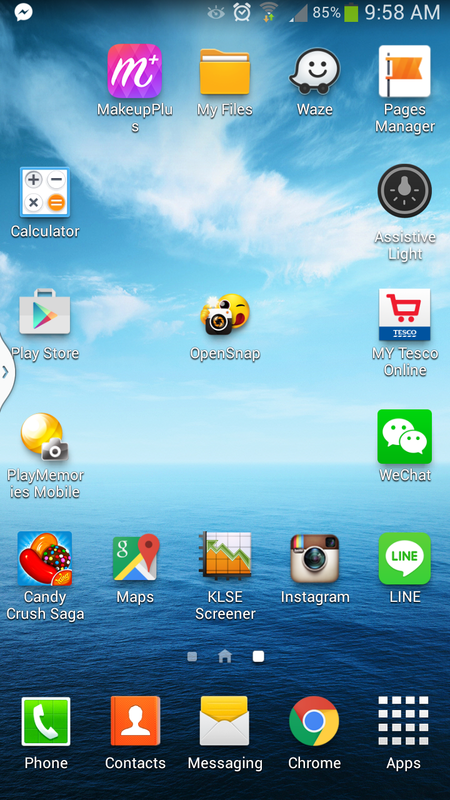 Opensnap app can be obtain from Android Market or Apple Appstore. 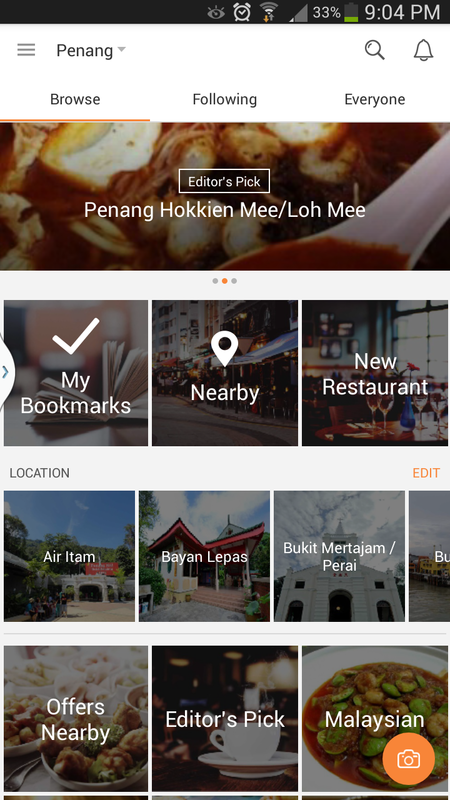 Opensnap homepage is very simple and clean, it detected where am I and show my nearby restaurant on first launch. 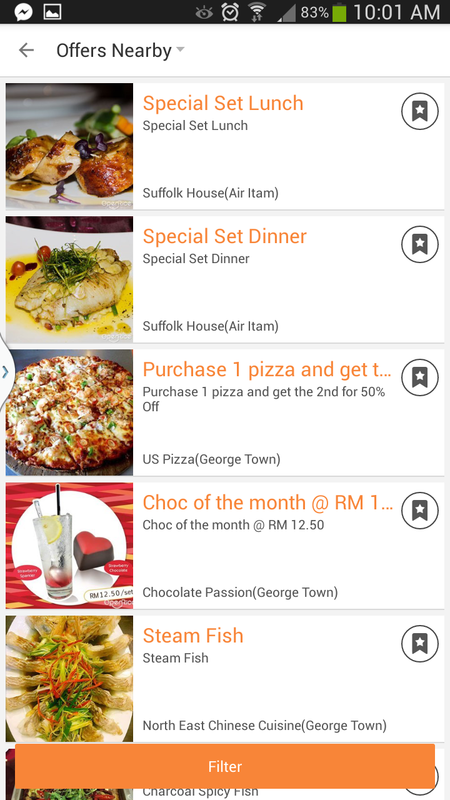 I strongly recommend to register a FREE account before get start as register user can “bookmark” which is very important feature to keep those wish-list restaurant in your pocket. There is three main tab on top which are “Browse” “Following” “Everyone”. Under browse you can search nearby restaurant, access your bookmark or even new restaurant (This feature help me a lot in the past few weeks). “Following” allow you to follow foodie like us (You may follow us “Enqvist”) who has contributed over 100+ restaurant photo and review. Who know we will bump into each other one day? Please share with us your ID so that we can follow you as well, it great to share with each other. 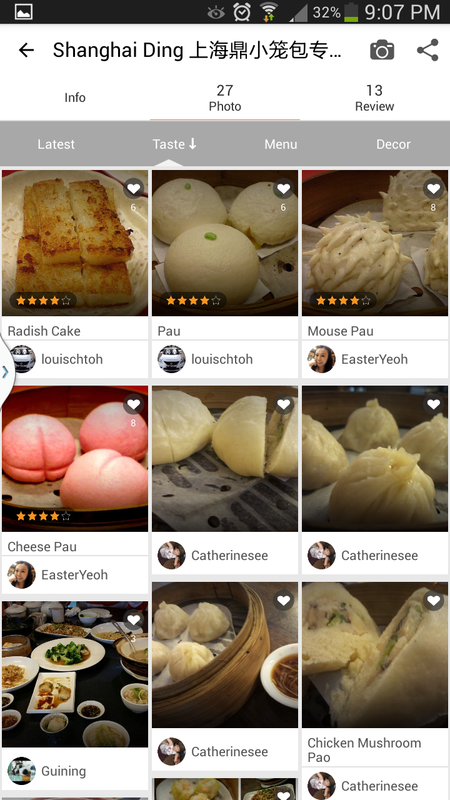 “Everyone” show the latest photo from foodies, give them a big like or ask them some question in the comment session. It always help to get more information before visit the restaurant. I have follow a couple of foodies just because they always eat what we like such as Korean food. 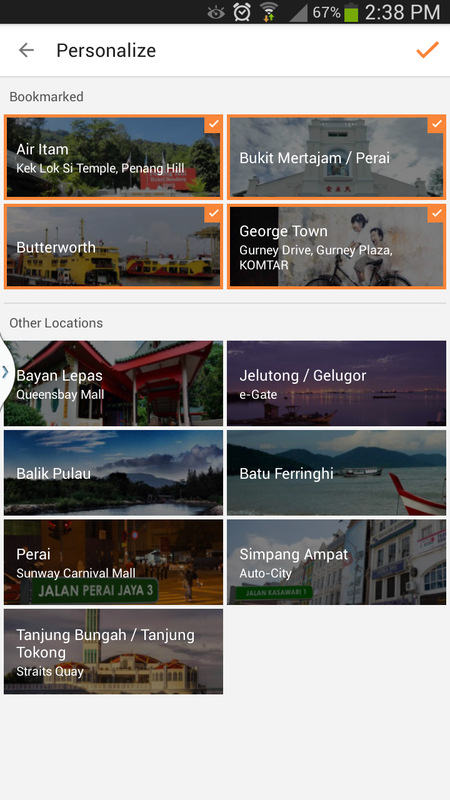 “Personalized Location”, you can “edit” to select your preferred location so that only those location show on your home page for easy access, location is breakdown to Jelutong, Air Itam, Bayan Lepas, Balik Pulau…etc which definitely make life easy by just searching on area you looking for. “Friend”, connect with your friends that either you add from Opensnap or Facebook to follow where they eat, food is always a good topic for discussion. 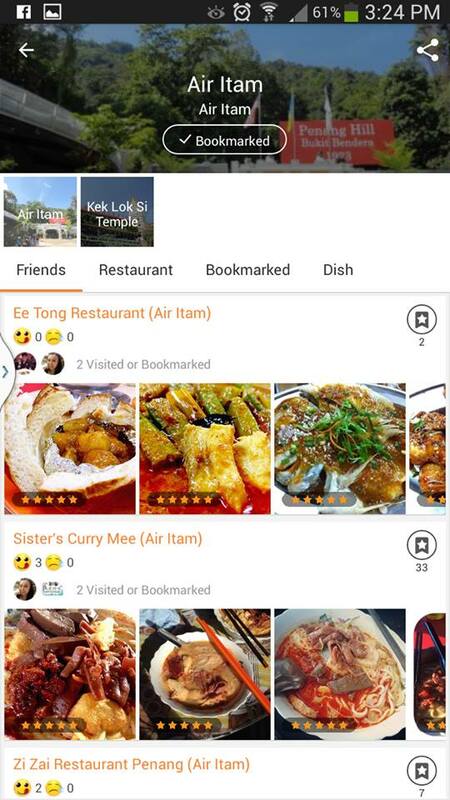 When you are lost in no where with hungry stomach, open up the map feature and search for nearby restaurant or even browse any where in map for restaurants. That is what I always do for my planning whenever i visit customer site, i will check which restaurant to visit along the road. After identified a restaurant, click on it to find the detail information. To me opening hours is the most important as I might visit customer site early in the morning or sometime late at night so by checking out their operation hour i don’t have to worry they close after i reached. Other than that, I like to browse through “Photo” and “Review” to get an idea what kind of food served and what to order. 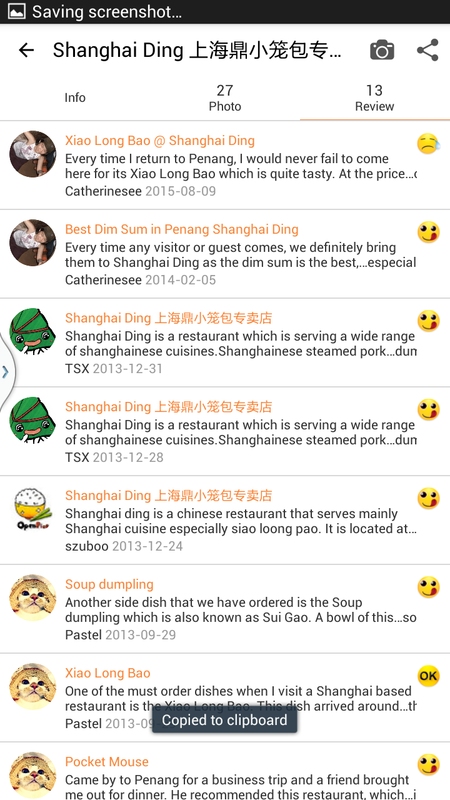 Like Shanghai Ding, immediately I know their XiaoLongBao must be good since so many photo about XiaoLongBao. 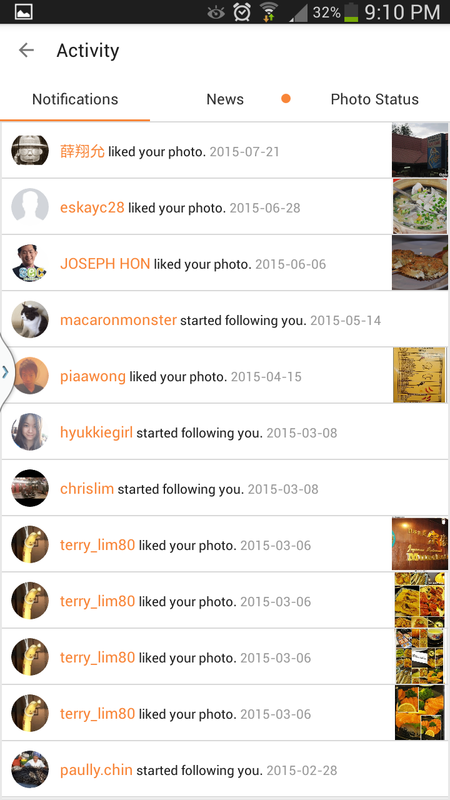 Read comment from foodies to get more information on their environment and services which cannot be show on picture. On the right side of every comment there is a small icon show rating from foodies, look for restaurant with big smiling face will not go wrong. 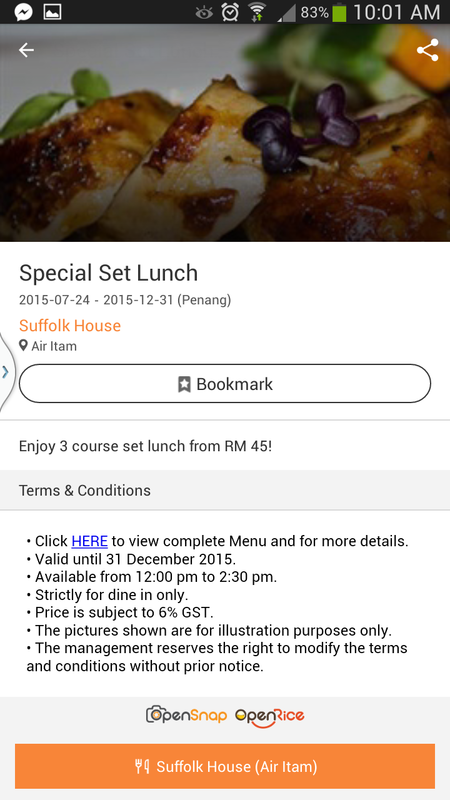 Another catchy feature is “Offers Nearby”, I just saw Suffolk House special set lunch for just RM45. That going to be my lunch today! I just hope that they continue to bring more offer into this list and make the list “too-long” to scroll. I am greedy! Hey, someone just like my sharing and I just gain one more follower. Hurray! 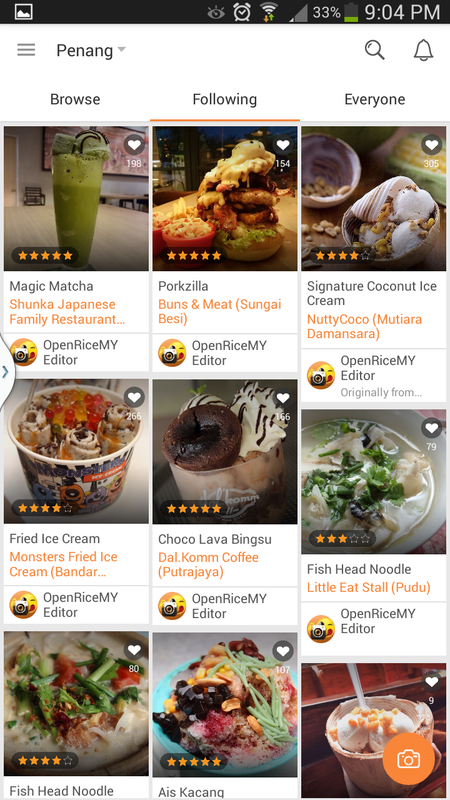 By the way, Opensnap is not only available in Penang or Malaysia instead it is a popular app across Asia. 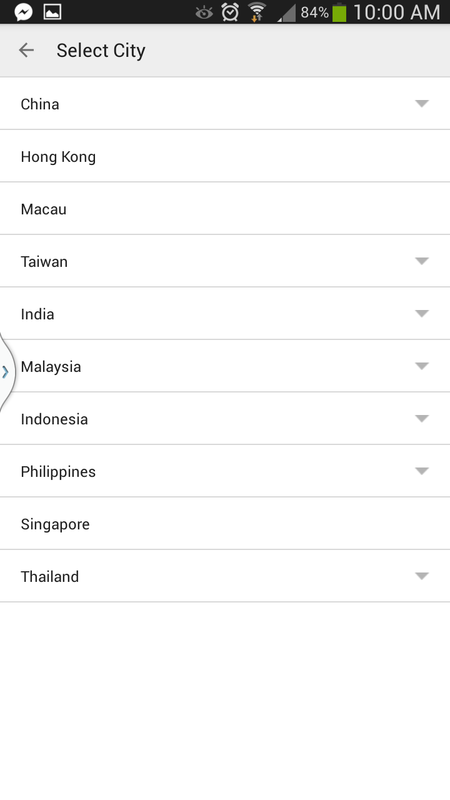 Tapping on top menu (Beside Hong Kong) will bring you to a list of available country. I am surprise by the long list of coverage which might be useful during travel to those country. 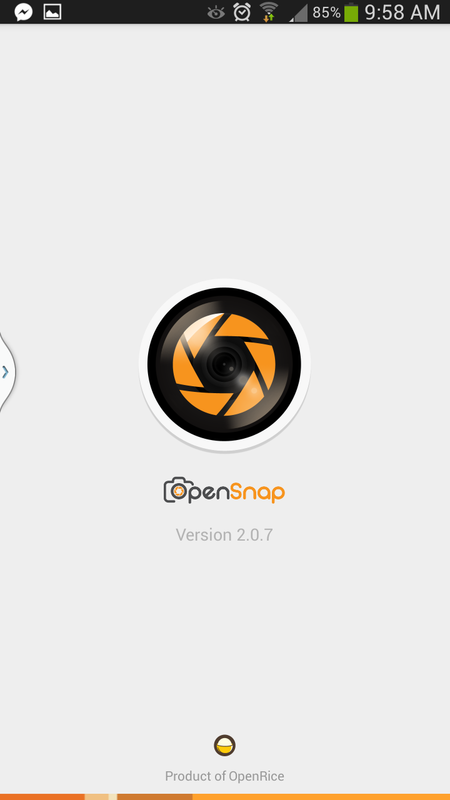 Opensnap not only available at Android and Appstore instead you can visit desktop version which had the same feature as well. Everyone, let contribute together so that we can get to know more place for good foods. The food community will not growth without you and I contribution. no reason. and online groups) until you have a decent email list. And facts aren’t as hard working as one might think.